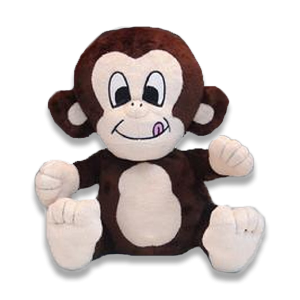 We have designed and prototyped custom plush toys and custom stuffed animals of every size, color and shape you can imagine. 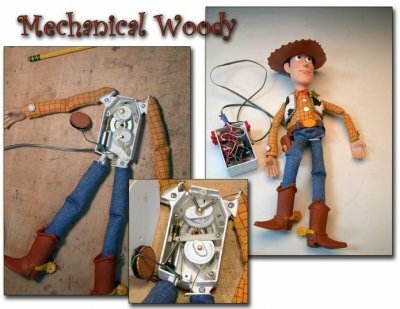 We also produce custom plush toys or custom stuffed animals with mechanisms, electronic movement, and voice or sound. 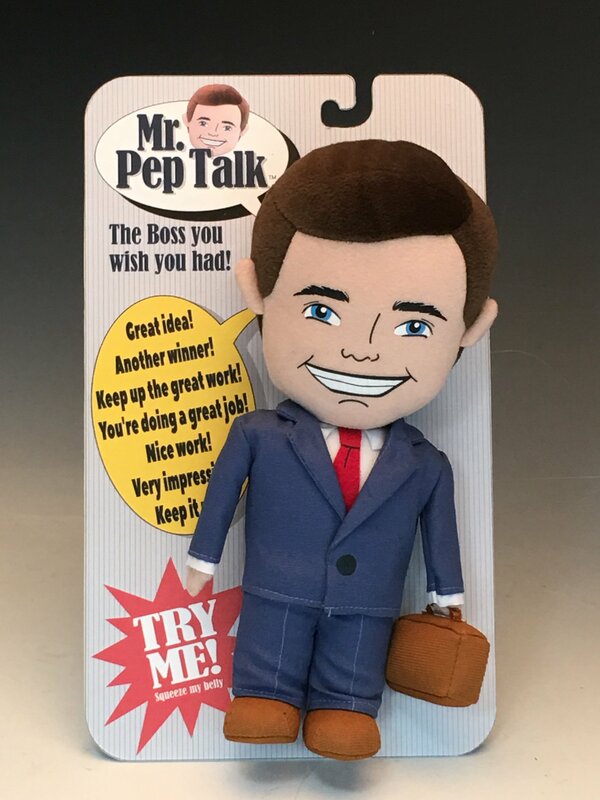 We have made prototypes and produced talking, signing and record-able voice boxes for plush toys and many different kinds of products. We have created robotic plush toy with remote controls to animate the toys from across the room. 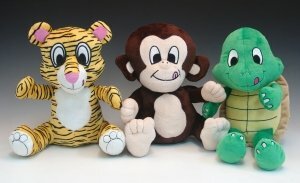 We can design, sew, mold and decorate the custom plush toy or custom stuffed animal of your dreams! 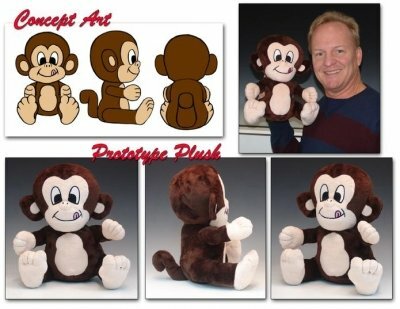 We can create custom 2D designs of your custom plush toy or custom stuffed animal for you to review and approve if you do not have production drawings or image references that are suitable for making a prototype. 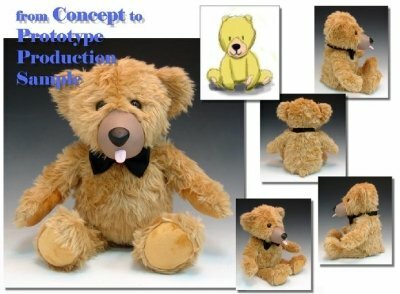 We will create your Custom Plush toy or Custom Stuffed Animal Prototype from the concept design we create for you. You will then be able to hold, hug, test and showoff your creation to family, friends and investors. 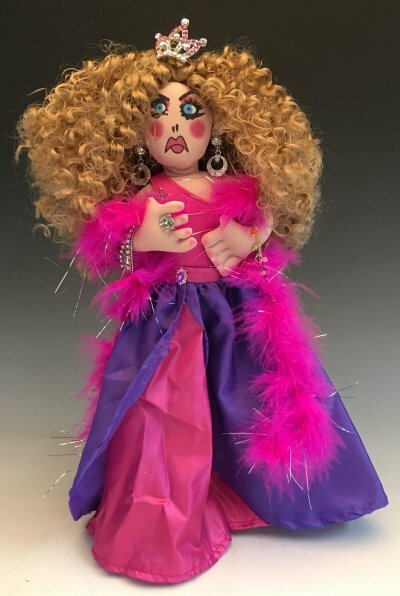 If your custom plush toy or custom stuffed animal requires a molded head with a soft, stuffed, cloth body, we can sculpt a custom head from your photo reference or we can create a design for you. We have produced prototypes of these and the results are very cute! Sonos can also design and fabricate custom accessories to accompany your new custom plush toy or custom stuffed animal. We can create these design concepts or they can be made from photos of real products if available. 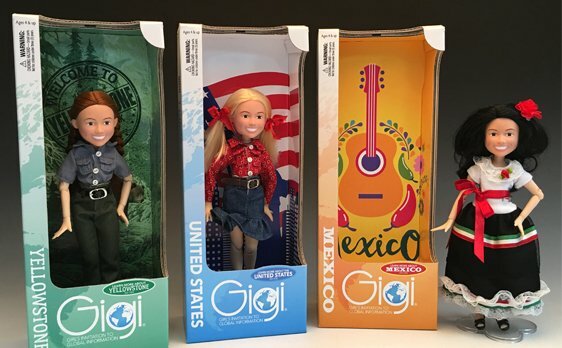 We can design your logo, take your product photography, create your product packaging and design a website for your custom plush toy or custom stuffed animal . The websites are complete with easy to use Credit Card and PayPal merchant processing along with Facebook, Pinterest, Twitter, Google+, Instagram & other attractive web features to maximize your marketing potential. 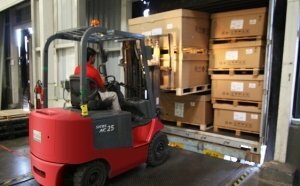 We can manage the production of your Custom Plush Toy or Custom Stuffed Animal as a turn-key/hands off solution from delivery to our warehouse with drop shipping directly to your customers. This help’s position you, the entrepreneur, for the best opportunity for success! 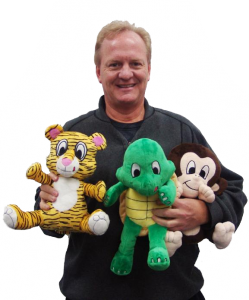 Do you want your custom plush toy or custom stuffed animal to have a voice? We can do that too! Sonos Product Development specializes in making your dreams come true. When we deliver your prototype complete with custom voice expressions of your choice, just write the script and we will do all the rest. When your creation is complete and we present it to you, it will feel like Christmas morning when you were a kid, but for adults! The process starts with the vision and direction from you. We then work out the details of the style, look and feel you desire. The plush cloth material quality, length and color is selected and accessories are defined if desired. In phase 1 we produce a concept design to show you what the prototype will look like. 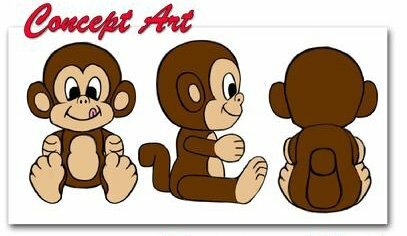 Once the concept design of the custom plush toy or custom stuffed animal is approved from phase 1, we can start phase 2. We create internal prototype sewing patterns, cut and sew a full size prototype. If there are molded features, we will sculpt a master pattern, make a prototype mold and cast the rubber, vinyl or hard plastic parts to be used or sewn into your creation. 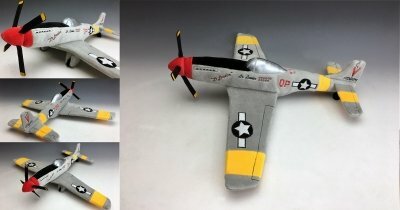 After the prototype is complete, it is presented to you via photos or in person. Sonos Product Development has a very talented staff that is sensitive to design, marketing and manufacturing issues. We always keep the desired end result in sight and will proactively plan ahead during the design and development of your creation. We have the experience and ability to effectively bring your product to market. It’s not always possible to predict the final costs for developing your custom plush toy or custom stuffed animal ahead of time, but in our 30+ years of experience, 90% of the time it will require a budget of at least $2750.00 to get to the point of a completed prototype. To started, complete the short form below so that we may understand your custom plush toy or custom stuffed animal prototype request. Carl and Dawn will personally review your idea and provide you with a consultation and quote. The quote will cover the cost and schedule for developing your custom plush prototype. To approve the quote for your creation, you sign and return to us along with the payment for the first phase and we will start your project immediately.